The 2017 Holiday Gift Guide is here! Simple pleasures and this season’s best home decor - we’re sharing it all. 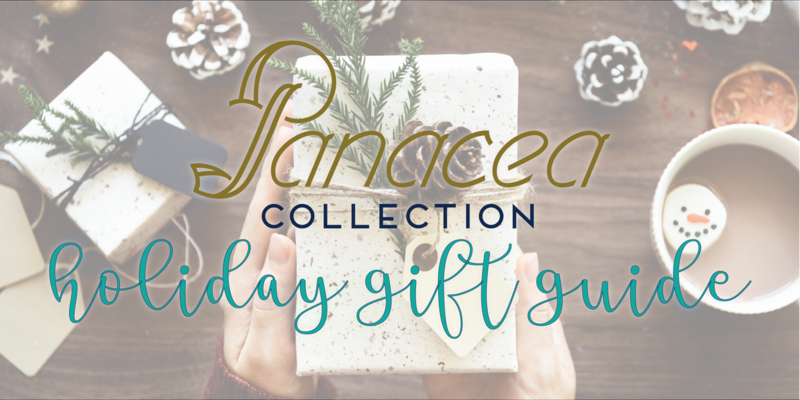 Lavish your loved ones with the Panacea Collection top 10 gift guide this holiday season. At Panacea Collection, we like to think of our furnishings and decor as the cure-all; a remedy for any event, activation, wedding or home project - so these Jonathan Adler coasters were the perfect gift for our clients this year! We’ve listed them number one on our list for this reason, but also because they make great hostess gifts for all of those holiday parties this year! 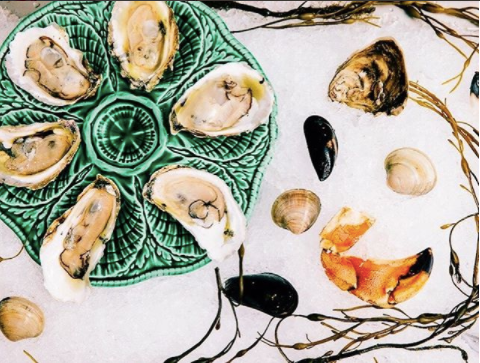 Who doesn’t love a local, handmade gift? Help your nearest and dearest dress up their holiday decor and their everyday tablescape with a delicately-made Gramercy Vase by Keith Kreeger. 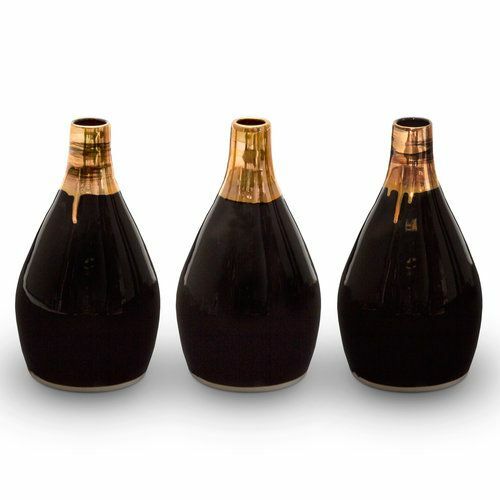 Perfect for a styled dinner table or to dress up the everyday occasions throughout the year, these vases are constantly sold out. 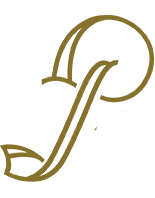 You might recognize them from some of our events over the last couple of years - we are after all, the exclusive rental provider of the Keith Kreeger Gramercy collection! We can’t get enough of the latest Limbo jewelry line by Claire Zinnecker. A more intimate gift for a close loved one, best friend or significant other, these 14 KT gold pieces will last a lifetime. Not only that, but they are handmade right here in Austin too! A touch of modern and timeless elegance! We especially love the mix of black, gold and glitz on the Kreiz Opposite Necklace ($139). Shop the full collection here. 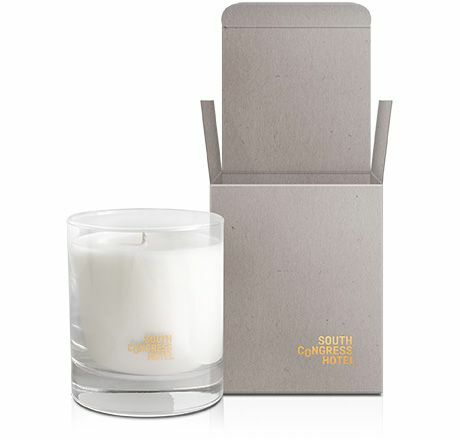 This South Congress Hotel signature scented candle, features notes of mint leaf, smoky vetiver, silver moss and sandalwood. Our founder, Lisa, is known for her obsession with this moody candle and this is her holiday gift of choice! Purchase the candle in the lobby shop at the hotel, or online here. Where Austin meets Morocco. Our favorite place to shop hand towels, rugs, blankets and more. Our current favorite this time of year? 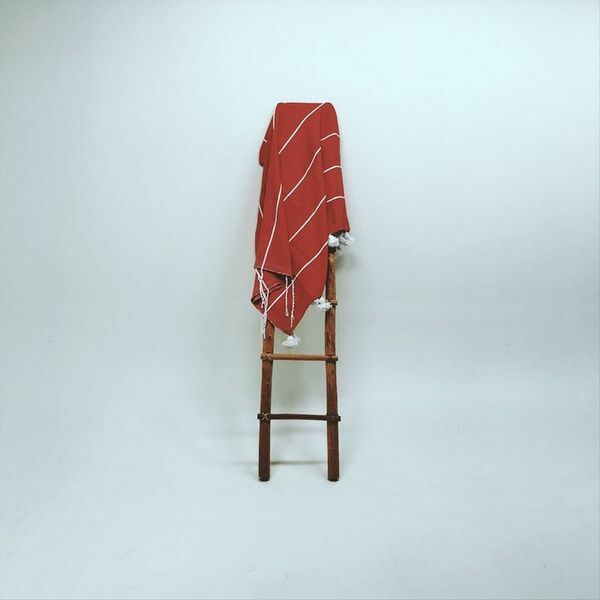 The orange and white Midland blanket. This custom wool blanket looks great any time of the year, and we know whoever receives one will be wrapped up in it all season long! It’s always hard to purchase kitchen products for friends and family. A guessing game to know if a piece will match their current collection. 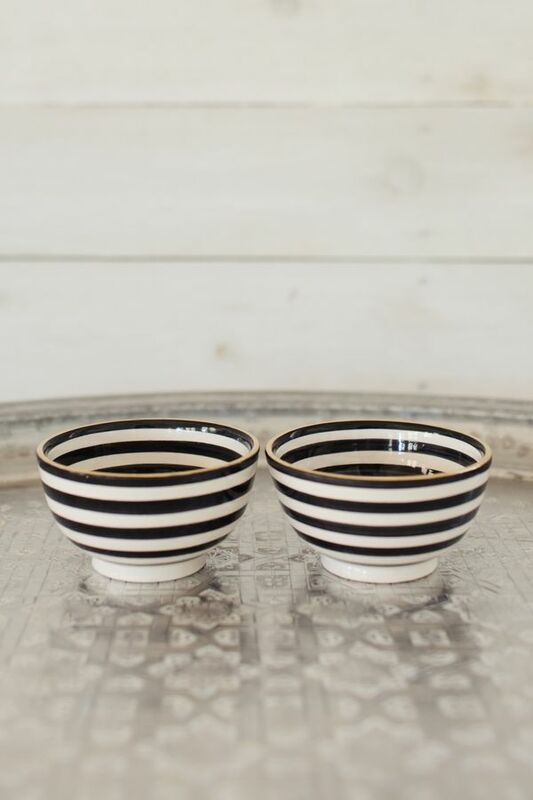 That’s why we fell in love with these Chabi Ceramic Mini Striped Bowls from Raven & Lily. Black and white stripes have become a neutral - they go with practically everything! Not only that, but these bowls are perfect for countertop snacks during a holiday gathering or for an at-home movie night eating popcorn curled up on the couch. Handmade by artisans in Marrakesh, 10% of sales of this collection will be donated to Project Soar, an after-school program empowering young girls in Morocco to continue their education by providing academic support, life skills mentorship and leadership coaching. We love that! Oh - And P.S. - they’re dishwasher safe too! For the sweet tooth in your group! Maggie Louise is one of our favorite local confectioners. 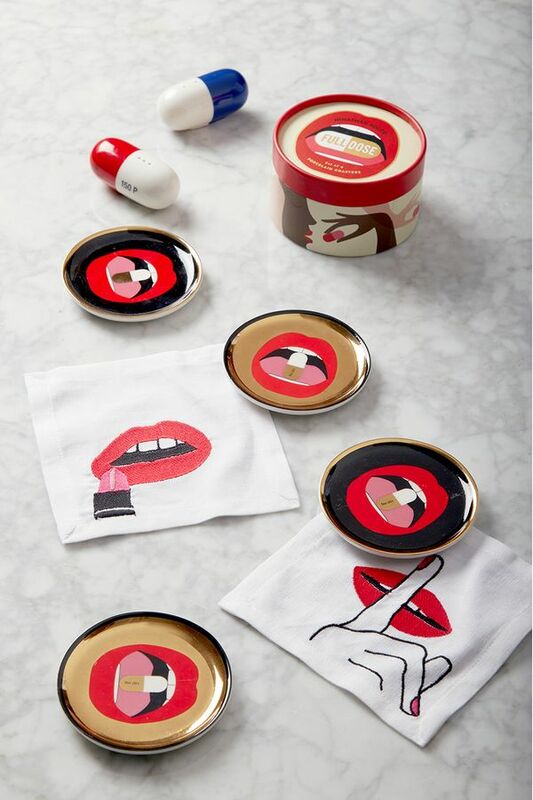 Share her decadent sweets with your loved ones this holiday season. 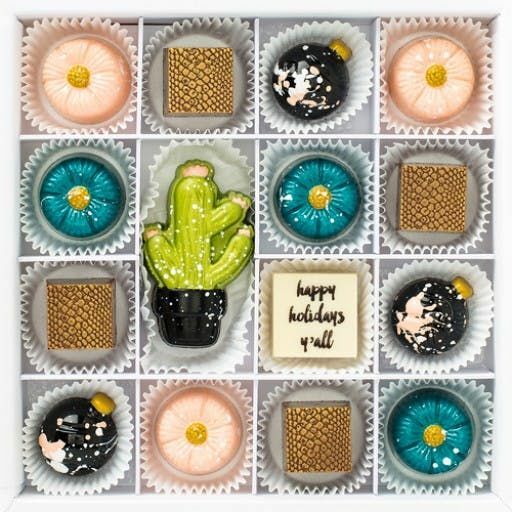 We personally can’t get enough of the Happy Holidays Y’all gift box - anything with a cactus to remind us we’re in Texas! The perfect sugary dose of Southern hospitality and holiday flair. 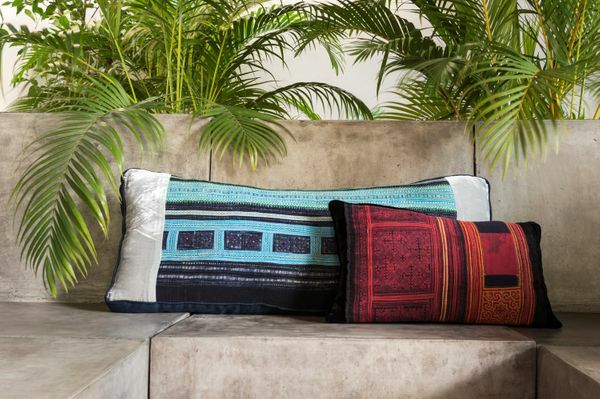 Give the gift of good design with Lily Koi Saigon pillows! From the vintage embroidered indigo to the vintage embroidered silk - there are endless options all rich in texture, color and style. 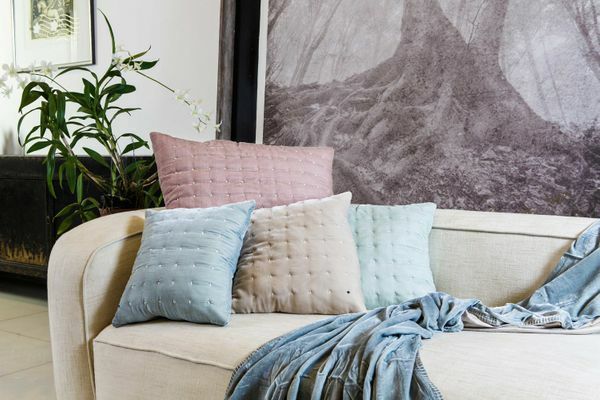 Shop Lily Koi pillows from their stockists, listed here. For the more experiential or the refined palate, there is nothing better than the gift of fine dining! 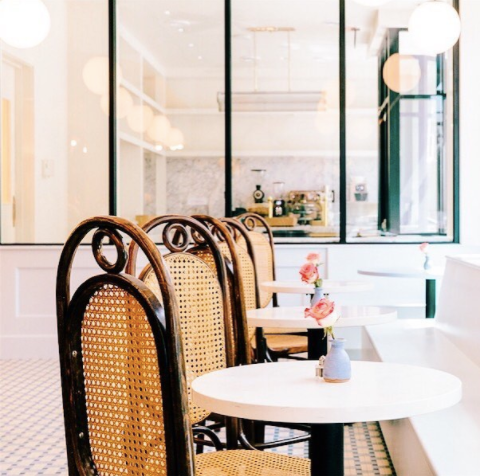 Buy a gift card to one of Austin’s hottest restaurants, Le Politique. Your loved one(s) won’t be disappointed! 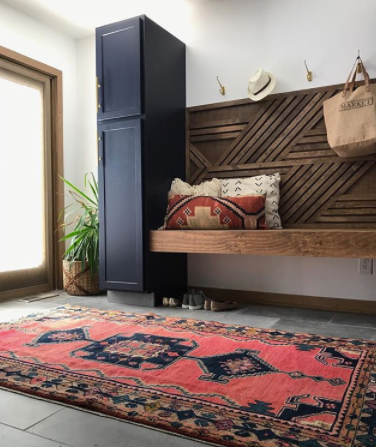 Bring out the old world charm and eclectic glamour in your loved ones with a vintage rug from The Southern Loom, a local rug curator here in Austin. From tiny bath rugs to luxury runners, there is something to bring out the designer in everyone! To celebrate and kick off the holiday season, we’re doing a roundup of giveaways from some of our favorites listed above! Stay tuned to our Instagram for details this week!